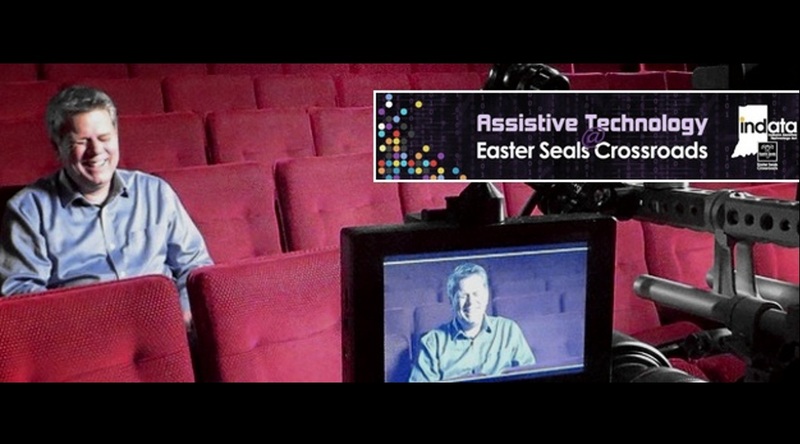 Tiffany Whisner interviewed Tommy for Assistive Technology at Easter Seals Crossroads about his childhood, making online videos, his love for music, and more. It’s the film award season! It’s the time of the year between November and February when most of the important film award ceremonies take place — everything from the Hollywood Film Awards and Golden Globe Awards to the Screen Actors Guild Awards and culminating with the Academy Awards. The big movie stars parade up and down the red carpet in couture Dior gowns and tailored Armani suits complete with all the glitz and bling your eyes can take in.